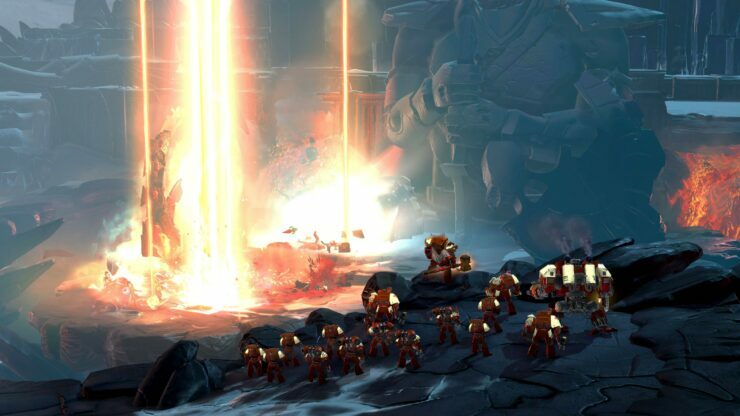 After yesterday’s tease, we all expected an announcement of Warhammer 40K Dawn of War III. It came. Relic Entertainment and SEGA revealed today the new chapter of the beloved RTS series, due for PC in 2017. Dawn of War III immerses players in the escalating brutality of galactic warfare, where they will lead elite hero units and colossal armies to victory, or oblivion. Powerful super-walkers will tower over the front lines as screen-shaking assaults blister the battlefield in an all-out, over-the-top spectacle worthy of the iconic Games Workshop® Warhammer 40,000 universe. Building on 12 years of explosive gameplay, Dawn of War III combines the epic scale of Dawn of War, with the customization and elite heroes of Dawn of War II. The result is a best-in-class edition giving players the rich strategic experience, stunning visuals, and catastrophic surprises that they’ve come to expect as Relic brings the franchise into the modern era. This is the Dawn of War that fans have been waiting for. Our biggest units ever? Check. Giant orbital lasers? Check. Base-building, epic heroes, huge battles, it’s all in there. Get ready for the biggest Dawn of War yet. For the Emperor. This announcement is a big moment for all of us at Relic, and at SEGA. We’re setting the bar for what we can achieve, and showing players what they can expect from us in the future. This is just the beginning. The official Steam page is live and details the most important features we can expect to find in Dawn of War III. Step into a brutal battle between three warring factions. In Dawn of War III you will have no choice but to face your foes when a catastrophic weapon is found on the mysterious world of Acheron. 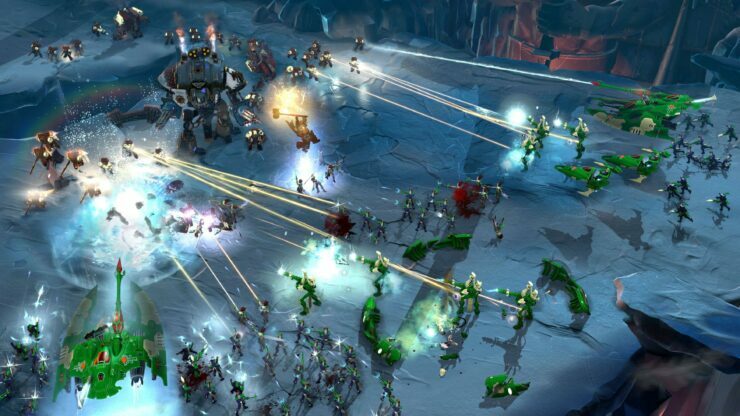 Dawn of War is famous for its epic action and those immense clashes are back – but now they’re off-the-scale. 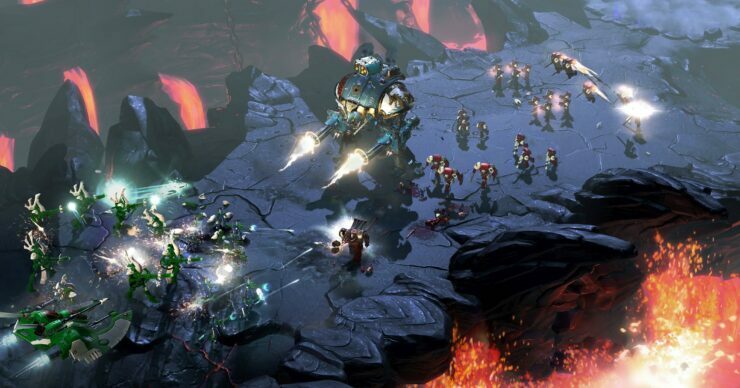 Wage war with massive armies across violent volcanic terrain or onboardbattlecruisers travelling fast through space. Finally, check out the first in-game screenshots and the announcement trailer (made in CG) below. Wccftech’s Best Strategy Games of 2017 – What the Hell We Fighting For?